Quick reminder: we live in the Experience Economy. 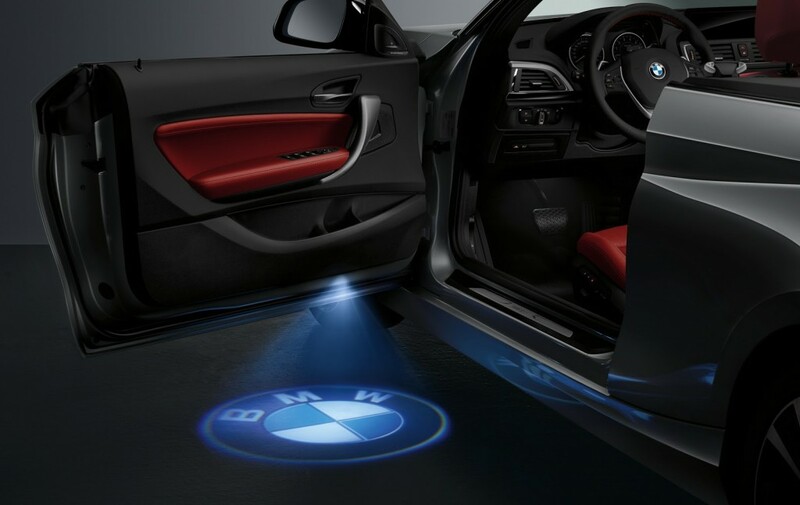 BMW will sell the recently introduced 2-Series Convertible with an optional LED door projector (see above). What do you think, will this option be popular among new and existing BMW buyers? My 2¢: You bet, because we live in the Experience Economy. People are voting with their wallets, and it’s clear that brands that provide experiences rather than just utility are big winners. That philosophy is in BMW’s DNA. (Joy is its core brand value.) And that is why BMW continues to be the global leader in luxury-car sales.